‘Belt and Road’ envisages a massive expansion of infrastructure in and around Asia, followed by growth in trade, investment and consumption. This implies huge demand for technology and innovation from financing to project design to logistics to market data. Bernard Chan will ask how well positioned Hong Kong is to make the most of these opportunities. As well as new land and sea highways for high-speed transport, the Belt and Road Initiative will also open up new digital highways - bringing high-speed internet and cloud computing to underdeveloped regions along its path. With that comes huge potential to raise standards of living through innovations such as artificial intelligence, blockchain, and IOT for improved healthcare, environmental protection, transborder commerce, and smarter cities. China's Belt and Road Initiative (The Silk Road Economic Belt and 21st Century Maritime Silk Road) will transform the level of connectivity, cooperation and trade among a band of nations stretching from China, across Asia, and into Europe and Africa. Larger than the former US's Marshall Plan (European Recovery Programme, 1948-1951) with over US$13 billion to aid Western Europe after the Second World War, the Belt and Road is going to redefine global trade. The speaker will share with us the overall challenges and opportunities along the Belt and Road and what the initiative means to the Digital Innovators and Innovation and Technology industry in Hong Kong. China’s Belt and Road initiative provides an unprecedented potential to expand businesses to over 60 counties along the Digital Silk Road. With Cloud taking center stage in empowering organizations to take full advantage of this initiative, choosing a trusted Cloud service provider who can meet all regulatory requirements becomes a very important topic. The exponential advancement and rapid adoption of AI is fundamentally changing the way we live, learn and work. This talk portrays the future of AI in terms of a symbiotic relationship between humans and AI, and characterized possible scenarios, with illustrative examples, in deriving benefits from this symbiotic relationship. In this presentation, Mr M. Ufuk Ozdemir will talk about the ongoing BISTECH transformation in Borsa Istanbul where NASDAQ’s proven products are adopted and jointly enhanced by Nasdaq and Borsa İstanbul Group teams for all existing exchange markets. During the BISTECH transformation, all the infrastructure of the participants of Turkish Capital Markets is replaced with state-of-the-art systems and all software components from trading thru settlement for all markets are replaced with newly developed and/or adopted products. Being one of the largest IT transformation projects in the financial world, the BISTECH program is not merely an adaptation of existing NASDAQ infrastructure and software technologies to Turkish capital markets; the program includes extensive technology and knowledge transfer to Borsa Istanbul so that Borsa Istanbul will become an international financial center as well as a global provider of trading technologies. Borsa Istanbul especially focuses on research and development of value added products on the BISTECH platform such as advanced developer and customer tools, data analytics, co-location, operational services, etc. We believe this partnership and Borsa Istanbul’s dedication to R&D will result in novel capital market products that will benefit exchanges as well as their customers, data providers and investors around the globe. After acting as the head of Market Systems Development department for nearly 17 years, Mr. Ozdemir became the head of Borsa Istanbul’s Project Management Office which, among other projects, led the BISTECH Program, a partnership program with NASDAQ to transform Borsa Istanbul Group’s aging market systems infrastructure from diverse legacy systems into an integrated common platform using Nasdaq’s proven technologies. Currently Mr. Ozdemir acts as the Program Manager for the BISTECH Program and holds the position of EVP / CIO responsible for Borsa Istanbul’s software/application development departments, which also incorporate “BISTECH Research & Development Center” whose major focus is innovative Information Technologies for trading systems. Every industry, business and organization is experiencing the effects of digital transformation. Not only is digitization changing the technology we use, it is changing the way teams connect, work and solve problems. This brings with opportunity to gain real-time business insights – but only if they can access and make sense of data. In the Age of One Belt One Road, the all-encompassing effort to restore old trade routes and streamline the transport of goods requires tremendous transformation in this day and age. Achieving that potential means overcoming major obstacles – lack of real time visibility, high costs for logistic delays and inconsistency of decision making. With the power of Splunk, these complex datasets can be collected and analysed for insights to gain real time visibility to allow companies to transform their business models for greater success. 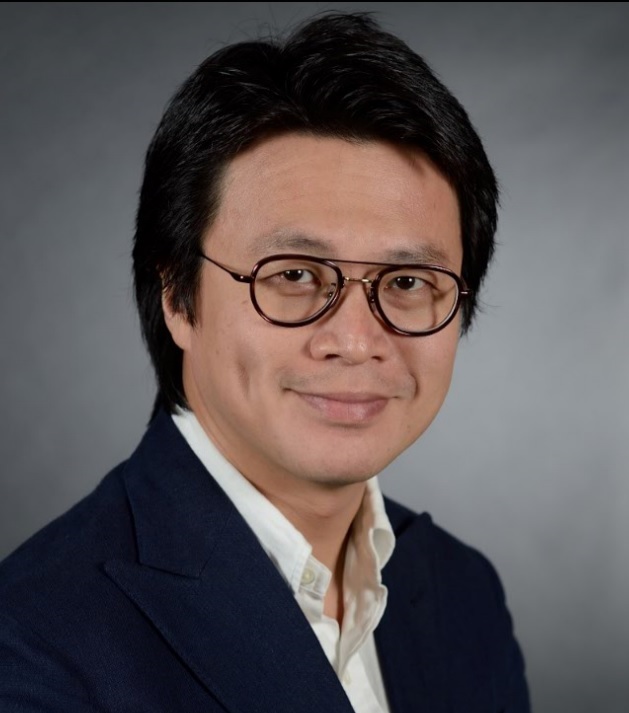 Rithy Simieng is currently the Area Vice President, Sales Engineering APAC of Splunk, and manages the Splunk sales engineering team in Asia Pacific and Japan. With over 16 years in the IT industry, Rithy is one of the first architects joining Splunk since 2010, based in the global headquarter in San Francisco. Being the second hire for Professional Services, he has delivered Splunk solutions across the United States and Canada, and developed delivery best practices. 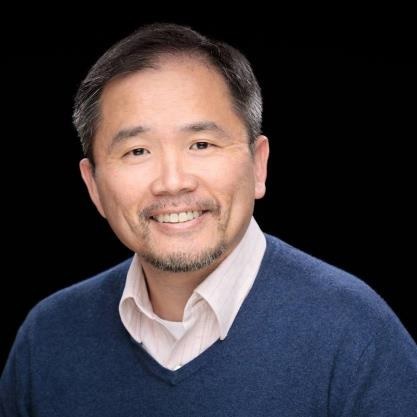 Since 2013, he relocated to Japan and developed Splunk’s Professional Services business in Asia Pacific market. Created and successfully implemented post sale customer success strategy, including Professional Services resource projections and scaling. Collaborated with sales to secure key and large accounts, seeding a momentum of demand from APAC market. Prior to that, Rithy has worked in multiple industries including consulting houses, military, law enforcement, and startups; across the US, Europe, and Middle East between 2001-2010. 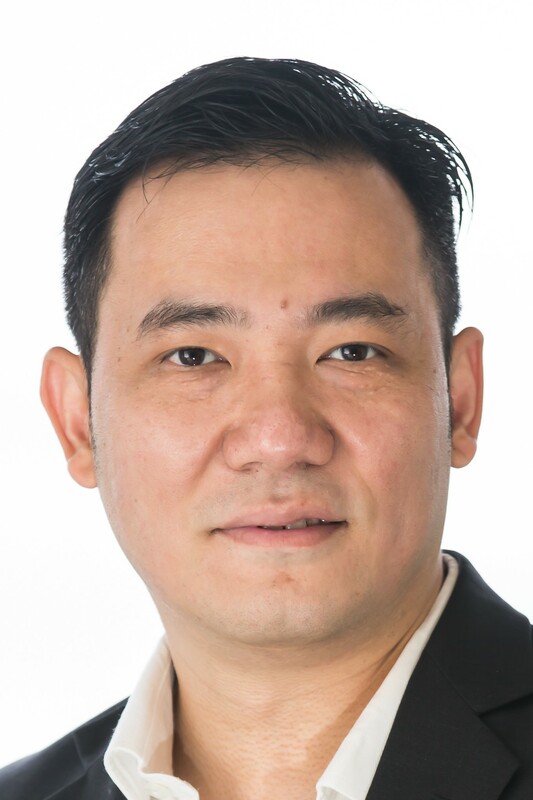 Ivan Chan is Managing Director leading Digital Transformation and Innovation in Greater China. Ivan is responsible for engineering large-scale digital programs for clients across industries, with key focus on digital customer and IoT/ Platform-driven transformations. Having worked with both industrial and consumer-facing enterprises, he offers clients unique insights and experience in developing new products and new business models enabled by Digital. Prior to joining Accenture, Ivan had similar digital/ technology strategy capacity with McKinsey and Ernst & Young. He also incubated, over 6 years, two technology start-ups for MNC in Asia. Ivan earned his Master Degree in Engineering from UBC, Canada, and MBA from The Chinese University of Hong Kong. In 2013, a development strategy and framework was announced by Peoples’s Republic of China which focuses on connectivity and cooperation among countries primary in Eurasia. The “One Belt, One Road” strategy has included the “Silk Road Economic Belt” and the oceangoing “Maritime Silk Road”. Hong Kong can ride on this strategy to forge further economic growth and business opportunities with different countries and cities. Hong Kong as a financial and business centre, and a world-class city can take the lead in business transformation. A survey in 2015 by Harvard Business Review Analytic Services with 436 business leaders confirmed the importance of opportunities and threats of digital business. Developing the appropriate digital vision and strategy will ensure success in business transformation in this digital era. The panelists will share their experience in business transformation, explore the opportunities for business transformation, the emerging technology, and how such technology can be adopted or applied. They will also discuss how to avoid pitfalls in the transformation journey. DANIEL LAI is a seasoned Information Technology professional with 50 years’ experience. 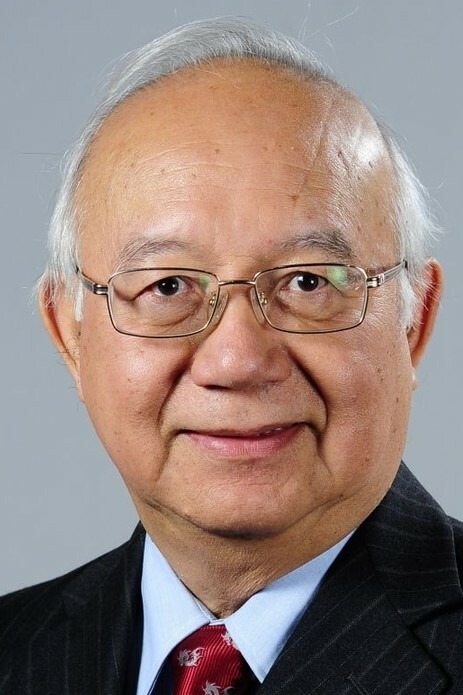 He is a graduate of Hong Kong Polytechnic University and Griffith University with a Master in Technology Management, a Distinguished Fellow, Advisor and Past President of Hong Kong Computer Society, Fellow of Hong Kong Institute of Engineers and Institute of Directors, Chairman of Pearl River Delta IT Cooperation and Exchange Centre. 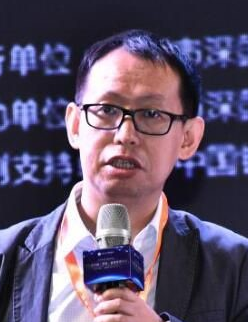 He is Programme Director of Coolthink@JC, a computational thinking education programme funded and created by Hong Kong Jockey Club Charities Trust, and a Visiting Lecturer of Hong Kong Polytechnic University. He was a Professor of Practice (Computing) and Interim Vice-President (Admin) of Hong Kong Polytechnic University. 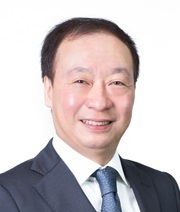 Daniel was Government Chief Information Officer (GCIO) of Hong Kong SAR Government from 2012 to 2015; Head of IT of MTR Corporation from 1999 to 2011,and held senior IT management positions at Hong Kong Jockey Club in Hong Kong and Australia from 1978-1999. 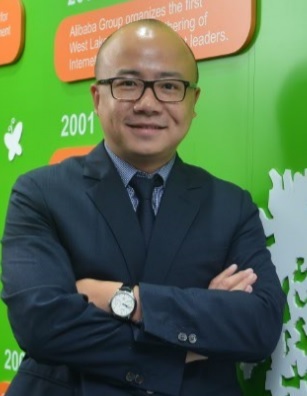 Ir Lai has received many CIO awards locally and in the region and awarded BBS for his contribution to the IT sector in Hong Kong. Dr. Chun is a leading AI pioneer and global visionary with over three decades of innovation experience. He has received numerous international awards for his research and development of AI systems in a variety of industries. Today, his primary focus is in enterprise optimization and scheduling. He is a highly trusted consultant for many of the largest organizations in HK, where he advises them on AI technology for digital transformation. 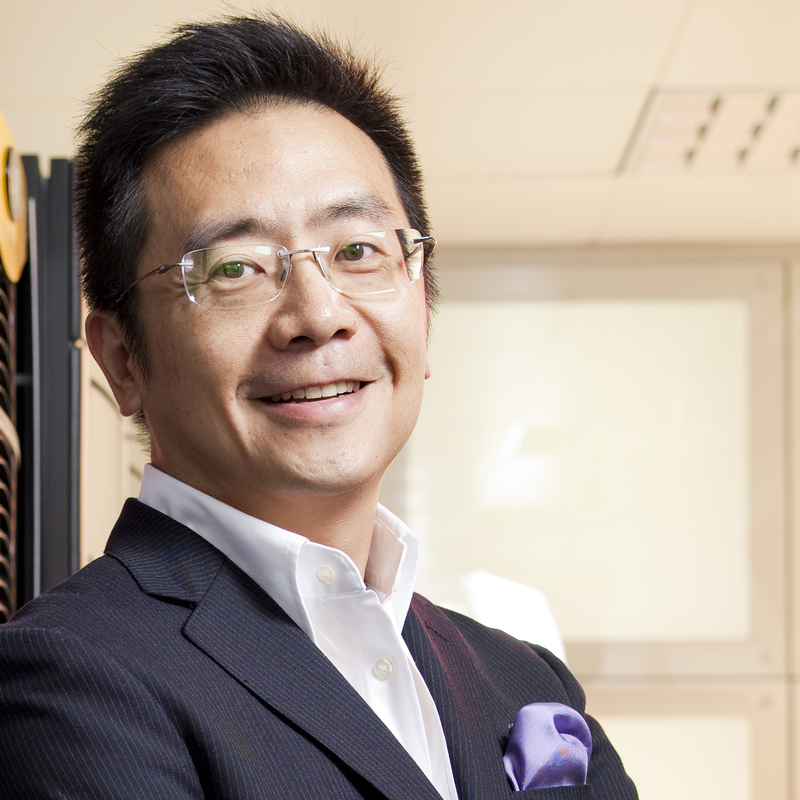 Previously, he received the HK CIO Award and the Top 5 Greater China CIO Award. 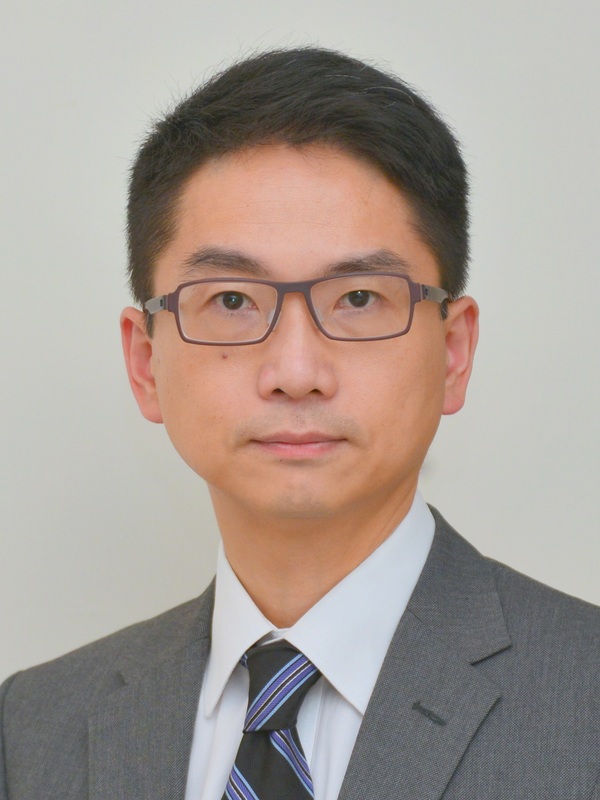 Dr. Chun has also been a senior advisor to the HK Government on AI and IT strategies. 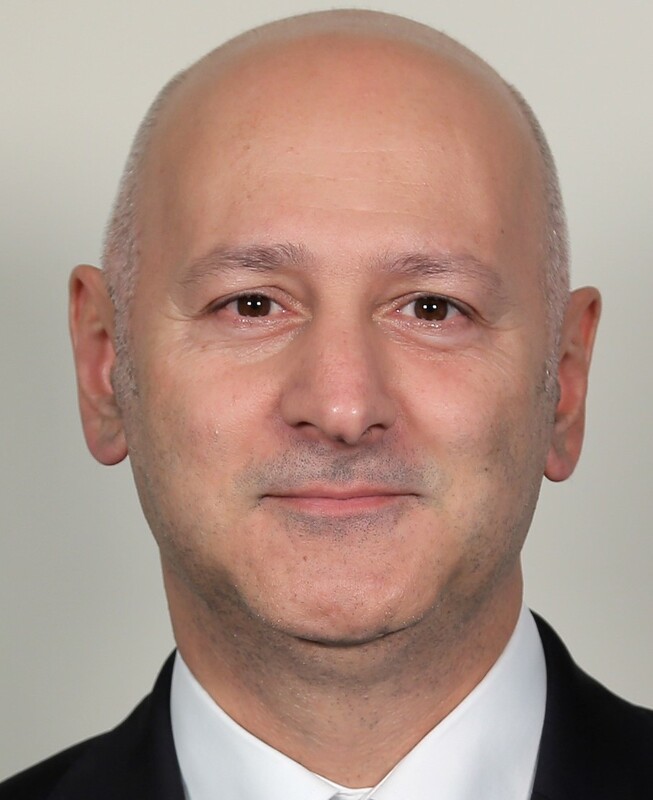 Joe Locandro is a veteran in executive IT management, Consulting and marketing and has held a variety of CIO positions in global “blue chip” organisations in media and entertainment, marketing, manufacturing, utilities, resources and airline industries. He has a wealth of experience working in culturally diverse and complex environments internationally and throughout Mainland China, Asia Pacific and Middle East. 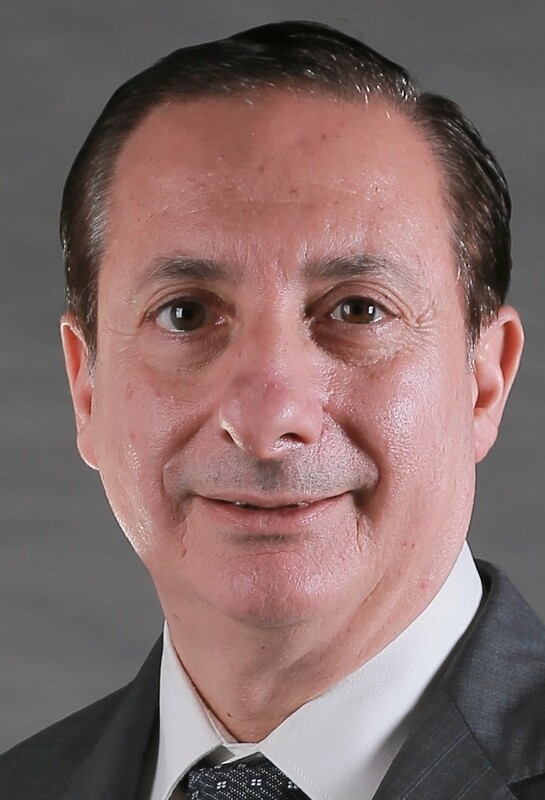 Mr Locandro served as a Board member and Council Member of Société Internationale de Telecommunications Aéronautiques (SITA) and was previously Chairman of the HKCS CIO Board. 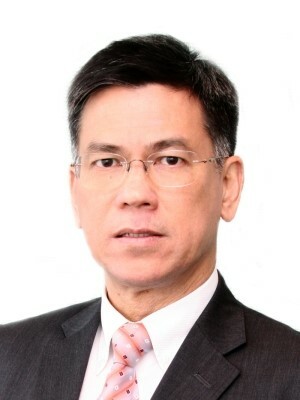 He also serves on numerous IT related advisory boards for Hong Kong Government, universities, statutory authorities and the Hong Kong Computer Society. 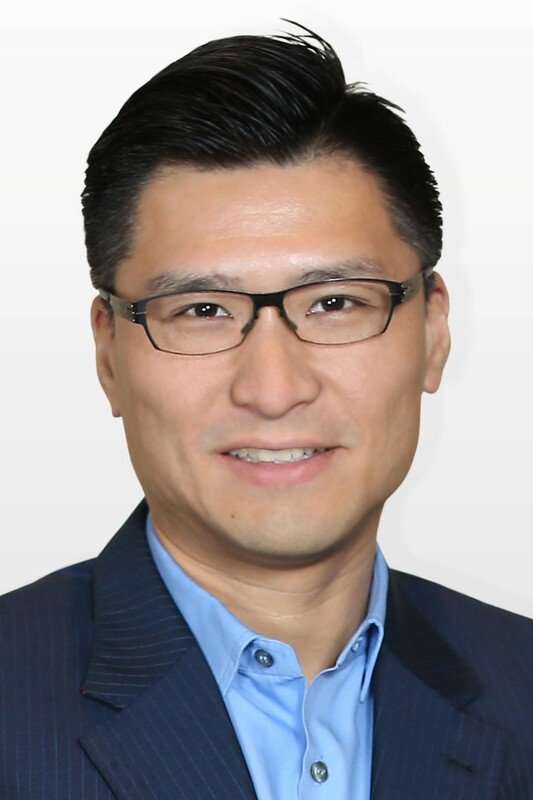 Marcus Loh is responsible for overseeing the complete portfolio of Veritas’ solutions, go-to-market strategies and technical field enablement in the region. This include their Information Protection, Availability and Intelligence product lines. Mr Loh is a 25-year IT industry veteran who has extensive experience uncovering the truths about information management. For the past decade, he has been advising enterprise customers about strategies to gain more data visibility while containing data growth & cost. Most recently, he was instrumental in establishing the fast growing Netbackup Appliance product line in APJ. Prior to joining Veritas, Marcus successfully established market-leading desktop and personal operating system & messaging products at Microsoft. Marcus holds a Bachelor’s degree with a double major in Computer Science and Mathematics from Washington State University. As a customer facing IT Leader, Noel believes that IT really makes a difference in how we live and work today. It is the foundation of the world class services that DHL delivering to its customers and it is the cornerstone on how DHL is improving people’s lives. 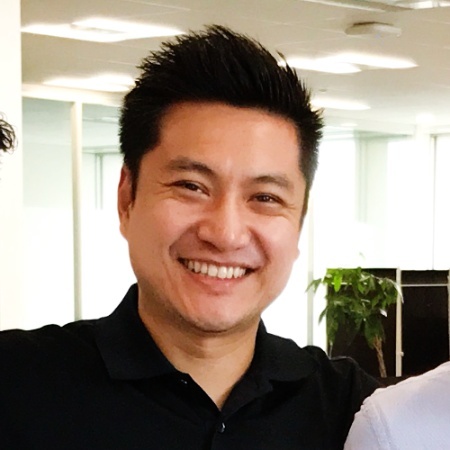 Born in Indonesia, Noel is a Singapore national who has had the experience in working across different industries and living in a number of major cities of the world, including Jakarta, Sydney, London, Geneva, Shanghai, and now Hong Kong. Noel holds a Master of Science in Computing degree from University of Technology, Sydney and also a Bachelor degree in Industrial Engineering from Trisakti University in Jakarta. Technology Business Management (TBM) is a business discipline that is taking the U.S. and Europe by storm. TBM provides standards and best practices that allow IT leaders to reduce management costs so they can reinvest back into their business to drive better value through digital innovation and enterprise cloud practices. A global membership community called the TBM Council has been leading this movement of business-technology change since 2012. Hundreds of global companies such as FedEx, ExxonMobil, Cisco, Nike, Telstra, Hilton, Starbucks, Unilever have already implemented TBM to help manage their hybrid IT. In this session, the President of the TBM Council, Chris Pick, will share how the TBM discipline can help Asian IT departments become trusted advisors to their business peers. Join this discussion to learn more about TBM so you and your team won’t be left behind! 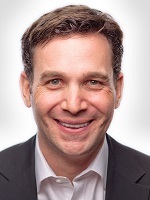 As the Chief Marketing Officer of Apptio, Chris holds responsibility for strategy and world-wide market development. He is an accomplished enterprise software executive with over 20 years of experience in building new categories and executing differentiated go-to-market strategies. In early 2012, Chris championed the spin out of Apptio's CIO advisory board into a nonprofit business entity of 500+ members focused on creating the professional discipline, standards and industry benchmarks required to run IT as a business. As such, Chris serves as the President of the Technology Business Management (TBM) Council and runs the day-to-day operations of the Council's agenda to help CIOs transform the IT value proposition via TBM methodologies and best practices. Prior to Apptio, Chris was an operating partner in Austin Ventures' CEO-in-residence program where he focused on identifying new growth strategies and defining disruptive business models. He was also the Chief Marketing Officer and Vice President of Products at NetIQ for 8 years and ran Ernst & Young's Global security practice for 4 years. With over the past 20 years of investment and M&A experience in the Greater China region, and after several IPOs in the Hong Kong and Shenzhen Stock Exchange. Duncan founded Radiant Venture Capital in 2014 to focus in early stage investments into tech startups, it has already invested into more than 30 startup companies in China, United States, Israel and Hong Kong. Duncan has participated and spoke at tech forums and conferences regularly to promote startup culture in Hong Kong and also help young entrepreneurs with business plan workshops and mentorship. A growing number of governments worldwide are building Smart Cities via an impressive array of leading-edge ICT technologies. Focusing the development of Smart Cities, Huawei provides a wide assortment of ICT products and solutions among variety of industries: government, public safety, energy, education, healthcare, on campus and many other. 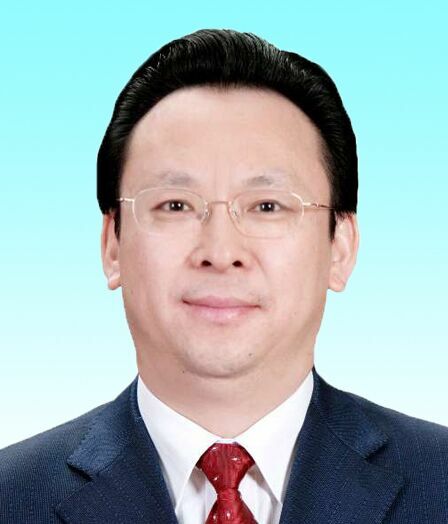 Mr Nick Guang Lu has over 20 years experience in ICT area. 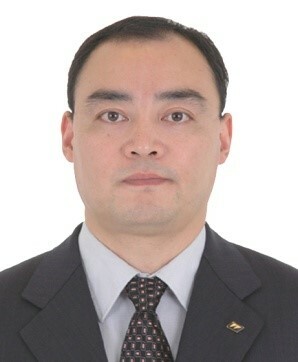 He has massive experience on various enterprise vertical sectors, such as Government and Public Safety, Financial Services Sector, Education, Transportation, Media & Entertainment, Manufacturing; along with broad technology background on networking, information security and platforms(server, storage), Unified Communication & Collaboration and IoT/M2M. Nick joined Huawei on June 2011 as a Business Development Director in Enterprise Business Group Global Sales Department. He worked nearly three years in Huawei US and one year in Middle East. He helped setup the regional vertical sales and solution Go-To-Market strategies and assisted local team to explore the regional vertical markets. He also acted as Vice President of Financial Services Industry from Huawei Enterprise Business Group headquarter in 2014 to mainly look after the Chinese big banks’ oversea business development. Nick has good command over the value chain, from IT engineering, customer satisfaction, to the marketing (MTL) and business development. 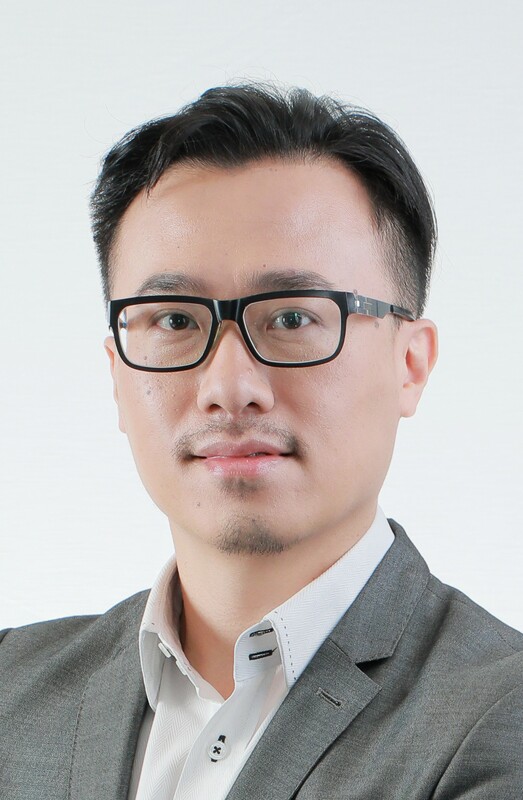 Now he serves as one of CTOs from Marketing and Industrial Solution Department of Huawei Enterprise Business Group to help build up Huawei Smart City initiatives at global basis. Prior to Huawei, Nick worked for various global IT companies in China and Canada since 1995 for IT management and technical positions. Nick holds Master of Engineering degree specialized in Information Systems Security from Concordia University in Montreal, Canada, and Bachelor of Engineering degree from Wuhan University in China. “The biggest difference between the new century and the old lies in the difference between the eras of information technology and data technology. Information technology aims to control, while data technology aims to share” Jack Ma, Founder of Alibaba Group. In this talk, Leo Liu will share how Alibaba Cloud can help to build a smarter Hong Kong in the era of Data Technology. Liu Binxing, Leo has more than 10 years cloud business and ICT globalization experience. Now he is the General Manager of Alibaba Cloud Hong Kong & Macau leading a team to build infrastructure and provide cloud products, such as Computing, Security, CDN, Big Data services to all kinds of industry. Meanwhile he contributes to cloud ecosystem in HK and Macau region and accelerates the startups and incubation. Prior to joining Alibaba Group, he worked as Director in CEE & Nordic in Huawei for cloud and IT solution from scratch. 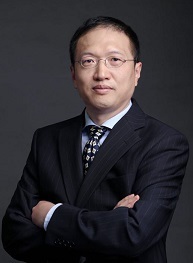 Liu Binxing graduated from Tongji University, Shanghai and held master degree in Loughborough University, UK. There have been many discussions on how financial institutions, regulators and FinTech companies can collaborate, and perhaps even converge together, in order to establish a win-win partnership. This session aims to explore the opportunities of such collaboration, as well as the challenges both parties may face in the process. The panelists will share their views on what technologies and/or applications may hold the greatest promises in the banking and finance space, and how customers and general consumers can benefit from them. Mr Leung is a Fellow and the immediate Past President of Hong Kong Computer Society, he is also a Fellow of the HK Institute of Directors, an Exco Member of the HK Institute of Bankers, Chair of the IS Departmental Advisory Committee and an Adjunct Professor of City University, Chairman of the HK Down Syndrome Association, amongst others. 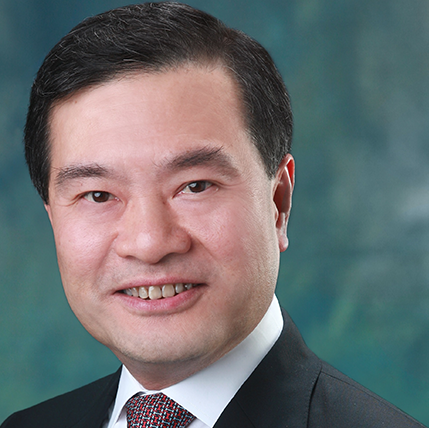 Mr Winston Lam began his work career in asset management and obtained his CFA designation in 1998. He later headed a local gas engineering company before starting his first company in 2006. He is a graduate of UC Berkeley and Stanford in civil engineering. An active community volunteer, he also serves as Chairman of the Berkeley Club of Hong Kong and Former Chairman of HKCECES. Contributing to the HK startup ecosystem, he is an angel investor in a video streaming startup and a direct marketing startup and is a founder of a P2P community startup and a customer feedback startup. 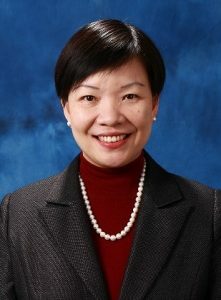 Ms. Monita Leung joined HKT Limited in 2009. 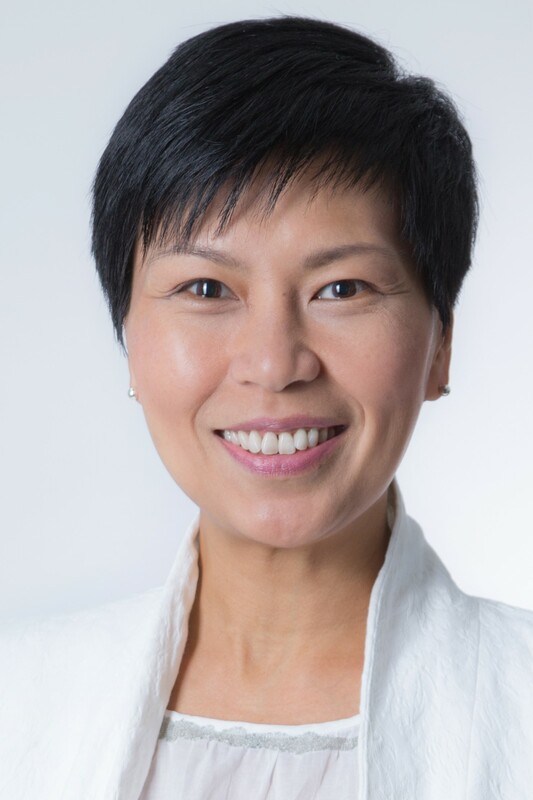 In her 15 years with HKT, Monita led the broadband marketing and played an integral part of the success of high speed broadband rollout in Hong Kong. In 2011, she has taken the leading role in the operations, marketing and relationship management of the HKT Premier, providing high value customers with best-in-class services. Since 2014, she has been involved in the planning and development of Hong Kong’s first mobile payment service Tap & Go. She was appointed the Chief Executive of HKT Payment Limited in 2016. Before joining HKT, Monita has 10 years’ experience in the consumer credit and payment card business in Hong Kong.